Let’s face it! Sometimes our emotions can bog us down, distract us or keep us from actualizing what we desire. Now you can learn simple, effective and safe ways to honor, release and clear your emotional space and have a RESET so that you can have clarity and freedom to move forward and feel great! 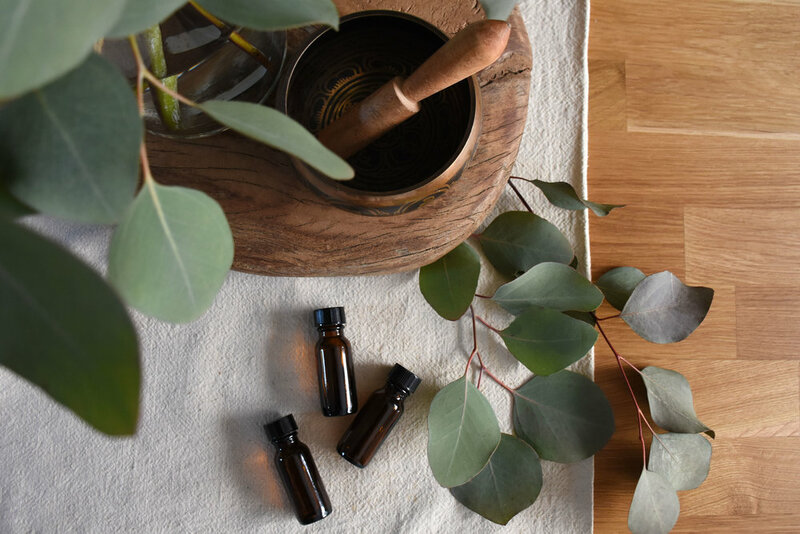 Join us to experience and learn easy and fun essential oil infused techniques that you can always utilize in your life after this workshop.